Processing unit maker Nvidia Corporation (NASDAQ:NVDA) has had an impressive run over the past two years. 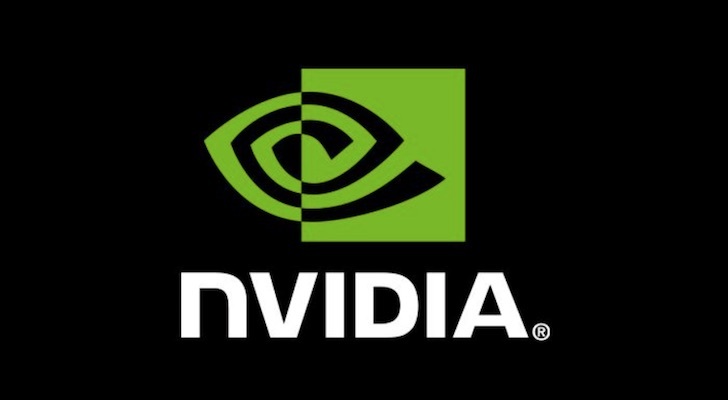 The firm’s Graphics Processing Units (GPU’s) have taken off in popularity and their use throughout the gaming space has led NVDA stock to produce a slew of stellar quarterly results. After delivering triple digit gains last year and kicking off 2018 with growth of nearly 30% so far, Nvidia stock has been on investor’s radars for some time. If you missed NVDA stock price’s dip below $220 earlier this month, it might feel like the ship has sailed, however Nvidia is more than just a passing fad- the firm has real long-term potential that investors shouldn’t overlook. What makes Nvidia stock so enticing, other than its monumental performance over the past year, is the firm’s unique positioning. NVDA has its fingers in several honeypots, some of which are delivering right now while others look poised to overflow in the future. Nvidia has been working to develop processors for some of the hottest upcoming tech trends, which is part of the reason the firm boasts a hefty forward P/E of 39.69. NVDA has been touted as a top player in the Artificial Intelligence space and the firm’s efforts to improve its data center offerings appear to be paying off. At Goldman Sachs’ technology and internet conference last week, Nvidia CFO Collette Kress noted that the firm has been working to deliver AI solutions across a broad category of industries ranging from drones to high-performance computing and data centers. That push into an industry that could potentially become as life-changing as the internet was gives Nvidia some staying power and a good long-term plan. In the shorter term Nvidia is also working to help develop autonomous driving technology that will support not only automakers, but suppliers and software developers as well. While there are still quite a few obstacles to clear before self-driving cars become a reality, many believe we could see autonomous cars being road-ready sometime in the next five years. For now, Nvidia depends largely on its GPUs designed for the gaming market and cryptocurrency miners to support the firm’s financials as it continues to work on future projects. That’s not a bad place to be right now either. Although the cryptocurrency space is certainly an unstable one, it’s unlikely that the alternative financial system will go anywhere anytime soon. As for gaming, NVDA has a strong position as a leader in the industry, which is expected to continue growing in the years to come. As InvestorPlace’s James Brumley pointed out last week- there’s a lot of pressure on Nvidia stock to perform. Gaming still makes up the majority of the company’s top line, and any headwind in the space could hurt NVDA stock in a big way as it would dull the firm’s quarterly results. Brumley also pointed to the Gaming supercycle that Nvidia experienced, saying that the kind of growth seen in previous quarters can’t continue forever. While that’s certainly true, I don’t see NVDA stock suffering anytime soon. In the most recent results Nvidia revealed that its data center segment, which includes its AI bets, grew an explosive 105% from the previous year. The $606 million that its data center segment brought in accounted for 21% of the company’s overall revenue. That’s not a bad shout for a segment that has only just started to take-off. While 21% is still a far cry from the huge chunk that gaming accounts for- it’s a pretty great start. Unless gaming falls off a cliff during the next year, I think Nvidia stock will be able to continue impressing investors quarter after quarter with stellar results. When it comes to long-term tech picks- NVDA stock ranks pretty high on the list. The firm’s future looks to be paved with gold and investors who are willing to jump in will almost certainly be rewarded. NVDA’s run has been an impressive one, but it’s far from being over. Investors who believe in the potential of AI should act now to capitalize on the firm’s strong future potential. Article printed from InvestorPlace Media, https://investorplace.com/2018/02/nvidia-stock-will-keep-delivering-in-years-to-come/.